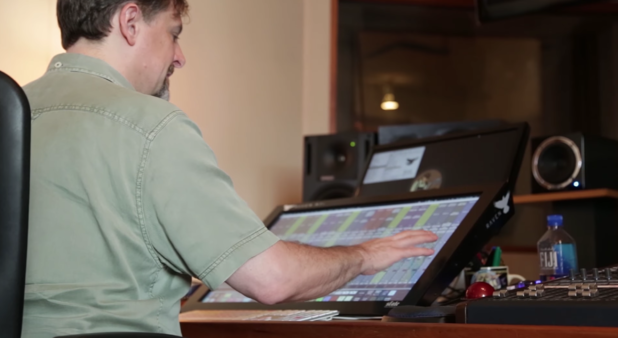 As a musician, EQ is an important ingredient in any recording process. As with any skill, the more hands-on training you have with it, the more you'll be able to use it to make your tracks that much more professional. Check out this video below from our friends at Soundfly on how pros use the EQ basics, and scroll down for an exclusive offer on their new course just for Sonicbids readers! Want to learn techniques from top sound engineers who’ve worked with Beyoncé, D’Angelo, Solange, Sia, Mark Ronson, the New York Philharmonic, the Dirty Projectors, and more? Faders Up: Modern Mix Techniques covers all the fundamentals of mixing, from referencing and levels to automation and compression. With six weeks of detailed feedback on your mixes from an expert Soundfly Mentor who works in the field, you’re guaranteed to actually get the support you need to meet your goals. Click here to preview the course for free. If you’d like to enroll in the upcoming session starting on January 9, 2018, be sure to use the promo code SONICBIDS at checkout to get 25% off.